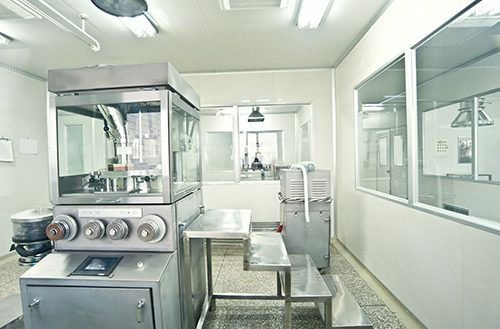 Pharmatech-LLC has a state-of-the-art solid dose facility. Our engineers have more than 12 years of average experience and can put any size project to work based on worldwide demands. From identifying the needed equipment to developing a standardized work-flow process, we have the adequate resources to release projects within a reasonable timely manner. Container size filling availabilities: 20 ct. to 500 ct.